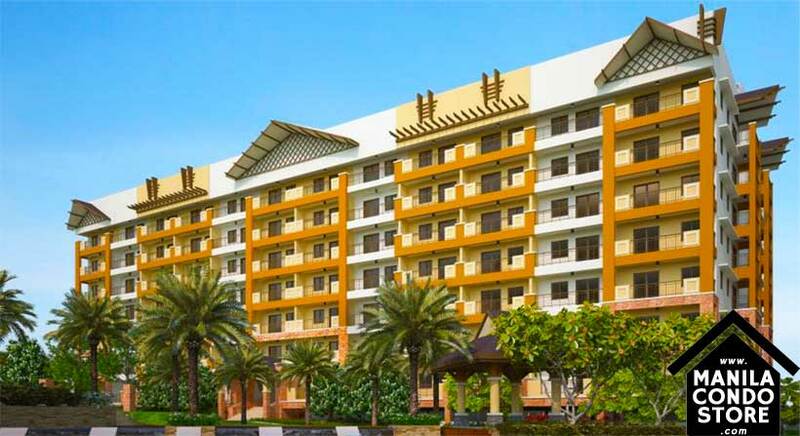 Its 8 buildings house units designed for utmost comfort as well as an amenity area to make you feel like everyday is a vacation. 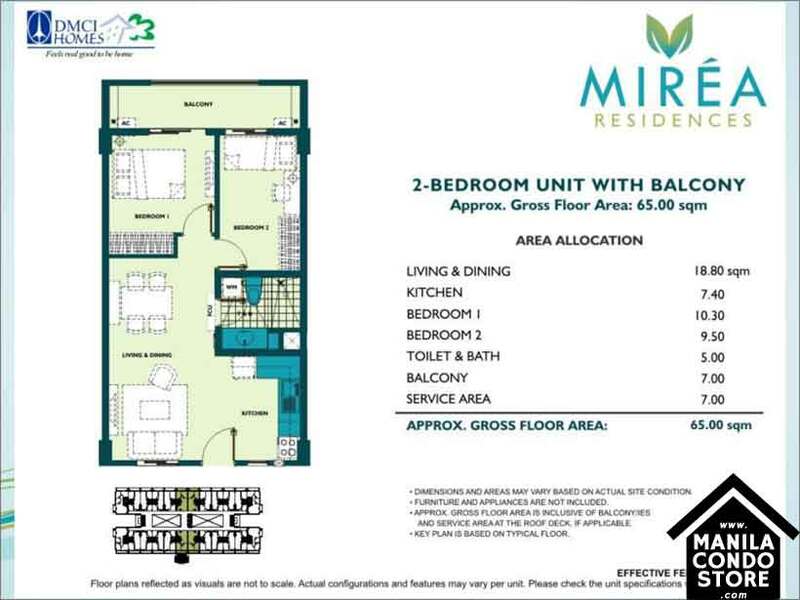 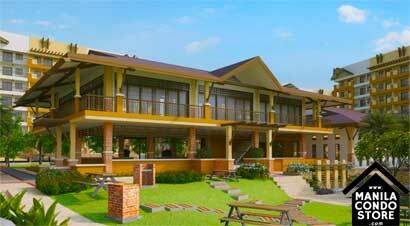 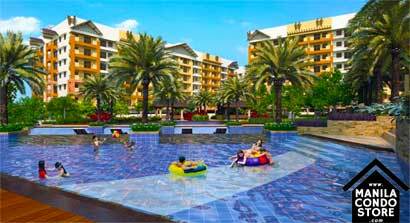 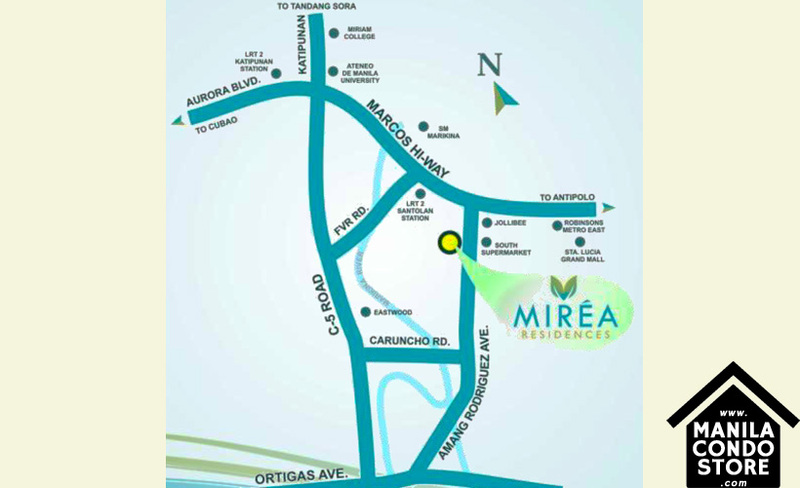 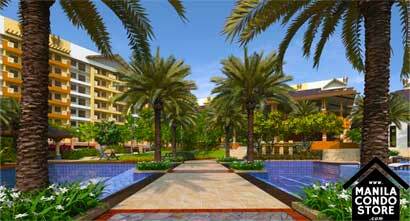 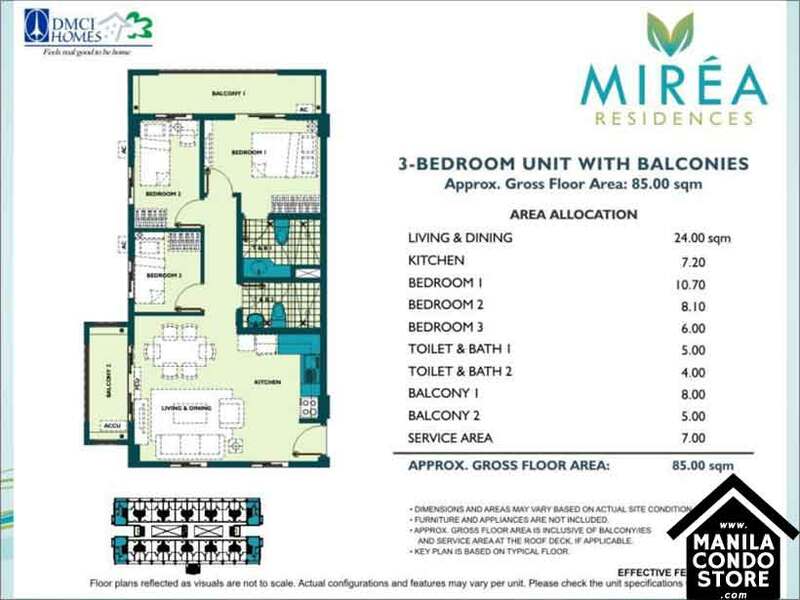 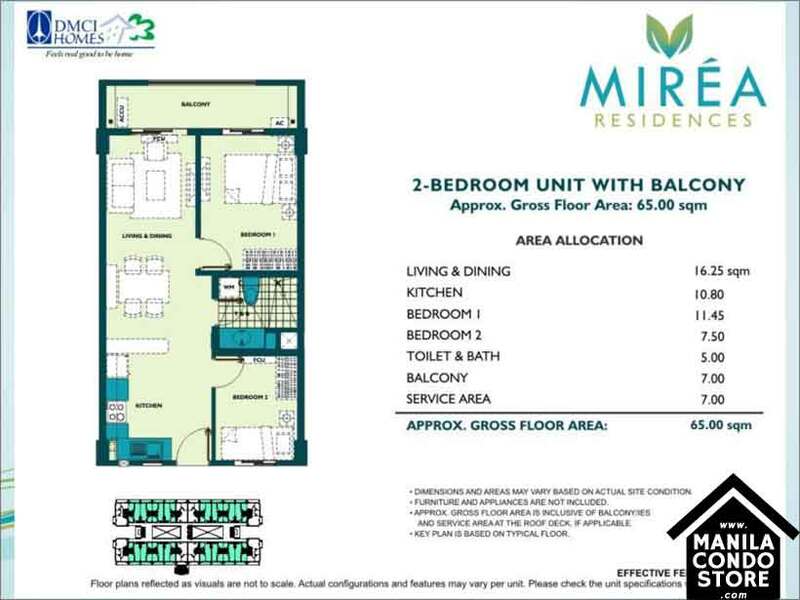 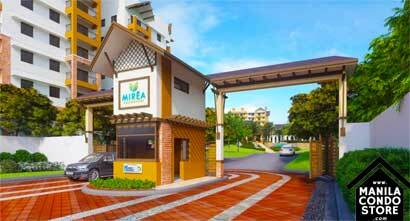 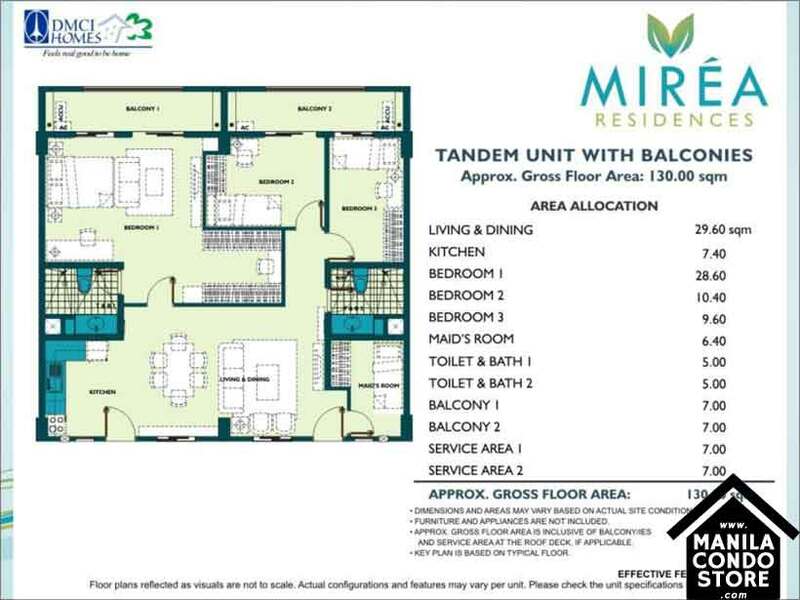 Mirea Residences - a refreshing way to live. 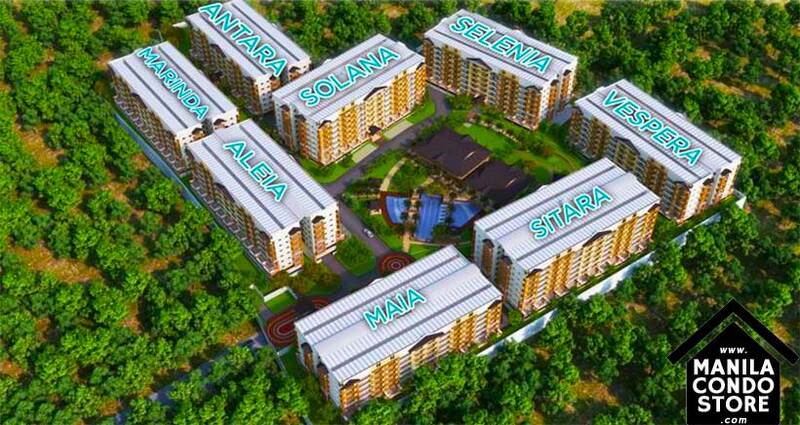 PROPERTY SIZE : 38,895 sq.m.